NSA Cymru / Wales Region invite members, friends and neighbours to join them for a farm walk this autumn, kindly hosted by NSA Next Generation Ambassador and Farmers Weekly Young Farmer of the Year 2018 Jacob Anthony. 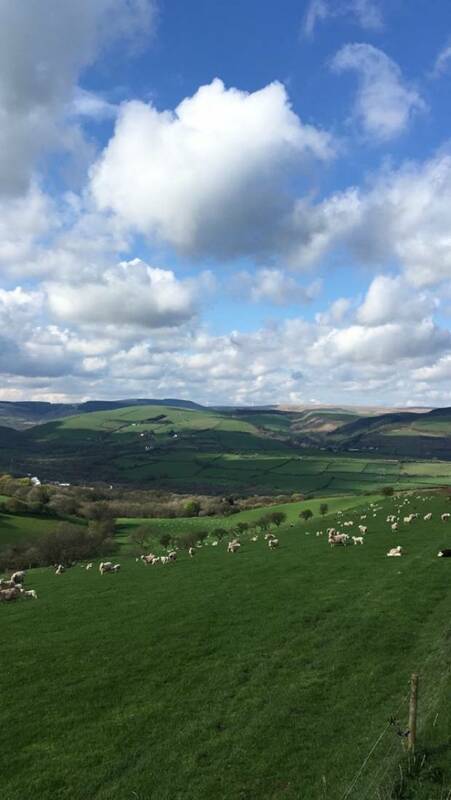 Cwm Risca is a 283 Hectare hill farm situated 4 miles north of Bridgend, with 243ha used for grazing/cropping, with the primary crops consisting of Italian rye grass, red clover, turnips & spring barley, alongside this is 40H of woodland which is apart of Glastir. The family run 1000 Lleyn X Texels as well as 300 cattle. T he farm has also diversified into selling high quality big square hay/haylage bales into the local equine market as well as carrying out outside contracting services and also invested in an 11kw turbine to supply the farm with its own electrical supply as well as a 60kw biomass boiler. Attendance at the farm walk must be booked in advance with NSA Cymru / Wales Region Development Manager Helen Davies on 07976 803066 or email [email protected] by Friday 12th October. Refreshments will be provided by NSA Cymru / Wales Region.